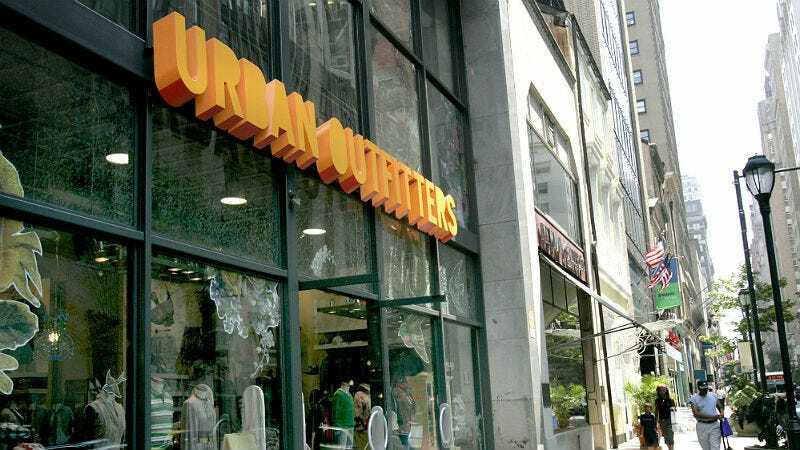 Big college clothing chain Urban Outfitters thought it’d expand and corner its big college consumer market by purchasing a pizza chain. You know, why not just get everything an undergrad wants in one place! Unfortunately, investors weren’t into it. On Monday, when Urban Outfitters announced their plan to purchase the Verti Family’s block of restaurants including Pizzeria Vetri, their investors were not pleased. They were so displeased that Urban’s stock fell 10 percent, according to Bloomberg. Instead of looking at delicious pizza as a growth market, Urban’s investors wondered aloud if the company was really saying they couldn’t hack it in their original business. “You’re looking at a company that has decided to go in a different direction, and you’re questioning the value of the core business before you can begin to start analyzing the value of the new business,” he said. Urban already has cafés in some of its locations, and has branched out with wedding and gardening lines, as well as an expansion of home goods at sister store Anthropologie. But it seems the pizza pitch was just too much.